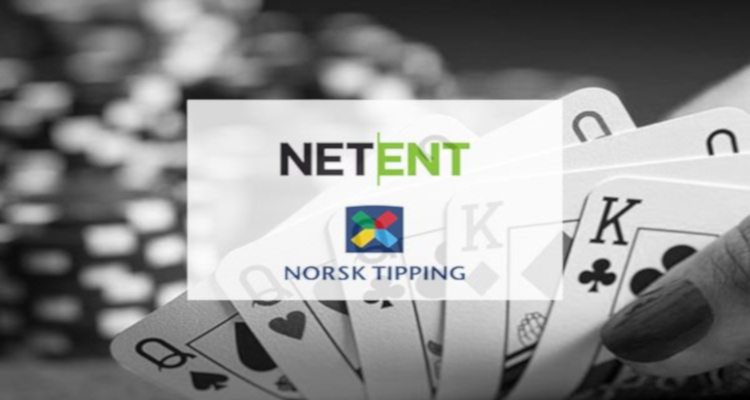 Online casino games and solutions developer, NetEnt AB, has announced that a selection of its portfolio is now available to players in Norway following the completion of a previously-signed integration deal with state-owned operator, Norsk Tipping AS. 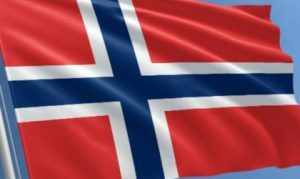 The Swedish developer used an official Thursday press release to explain that it won a competitive tender early last year that saw it agree to begin supplying its innovations to the operator behind the Norwegian state lottery via the IGT Connect platform from London-headquartered International Game Technology (IGT). NetEnt premiered the first titles in its Max mixed volatility product line via the Berryburst and Berryburst Max video slots a little over two weeks ago and stated that Norsk Tipping AS is a member of the World Lottery Association (WLA), which is an industry organization for some of the planet’s most influential state-authorized lotteries.